Blog Your Harvest is Coming! Your labor of love is not in vain in Me, says the LORD. 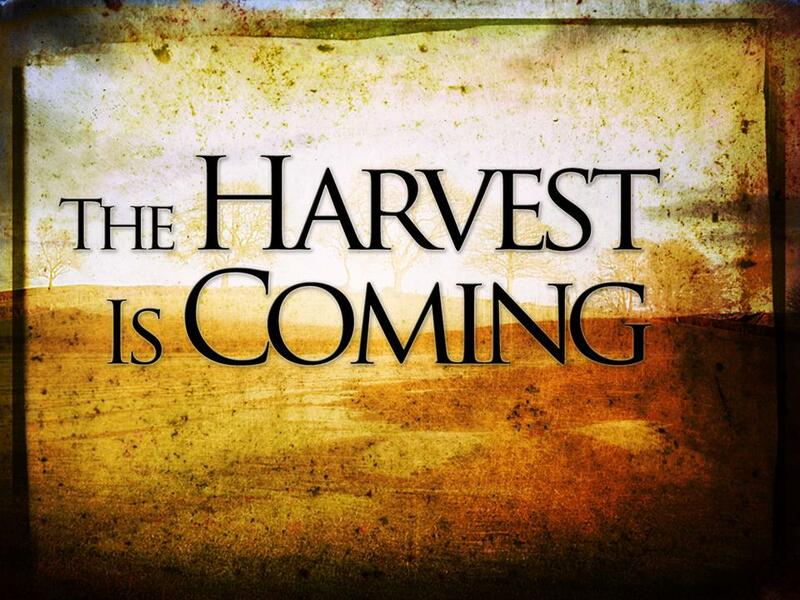 Your harvest is coming. For though you have sown in tears and worked through the heat of the day, you will see the plentiful harvest, and laugh and shout for joy as you reap accordingly. A festival of the plenteous harvest awaits you as you enter into this new season of rejoicing. Do not anticipate a failed harvest, for I cannot be mocked. I said that you will reap what you sow, and you will enjoy all the fruit of your labors as I reward you exceedingly, says the LORD. Great is My faithfulness to you, says the LORD. As you have been faithful to Me, I will give you the desires of your heart and pour out My blessings upon blessings upon you, and you will become a well-spring of blessing. You will pour out into the lives of others as I pour into you, and there will no more dearth. Your desert places of your life will blossom like a rose, and the drought will be over. You will have more than enough, and as you give freely, you will have abundant joy, and I will continue to pour into you so that you are fat and full of My blessings and fully satisfied, says the LORD. 37 Responses to Your Harvest is Coming! Thank You, Lord Jesus, for Your promise of a bountiful harvest, continuing TENDER LOVING CARE and GRACE resulting from Your SHED BLOOD on the CROSS !!!! !